There is something distracting with flashy ads for content readers who navigate across free websites to acquire information. But it’s free after all, so consumers have to settle for the ads, without which they would not have been able to view the free content in the first place. But that does not mean the last resort for content consumers. 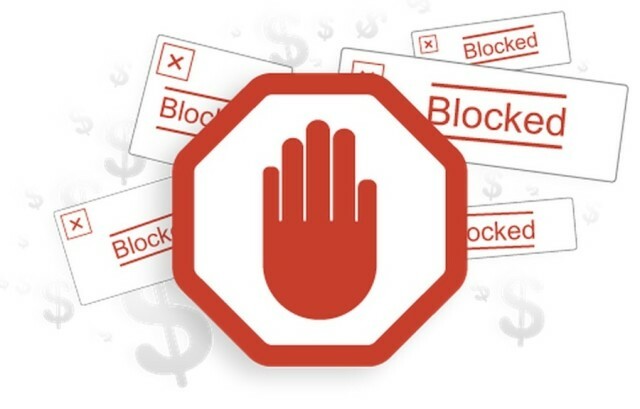 Adblock Plus and Flattr have created a tool to help website users read or watch content on the Web sans the space and memory-consuming ads in exchange for a little donation to the content creator. The content-funding tool, called Flattr Plus, works to allow users to schedule their monthly budget for all the Web content they consume. That means there is no need to donate for individual content they view online such as an article, music, movie, or games. The micropayment donation scheme has an algorithm that sets the budget according to how often you engage with a particular website. But you have to option as well to allocate donation for a specific site based on your budget. Scheduled for rollout in summer for the beta version and the end of 2016 for the full version, Flattr Plus aims to find a way for measuring user engagement with the site. It includes the length of time a user spent on a particular page, how much of the content the user reads and whether the user has highlighted a text on that web page. In the process, the tool will help to transform how content is created, from the clickbait article titles to real quality content. After all, content is king, and the consumers deserve nothing less than great content. The funding model also seeks to reverse the trend of revenue-focused advertising and produce Web materials that matter most to consumers. So instead of relying on mere site visits, the Flattr Plus tool will help to create content that is based on user engagement. The users will then find it easy to donate if the content is satisfactory enough, or even excellent. The concept of great content has long been lost on click-hungry article headlines. In the name of ads, that’s the only way to do it. But with the content-funding scheme introduced by AdBlock Plus and Flattr, creators will have the full authority to monetize their content based on real quality. The focus for Flattr Plus is not the number of users that consume content, but the amount of revenue generated from content consumption.